Gavaskar believes India should go with six batsmen against Australia. 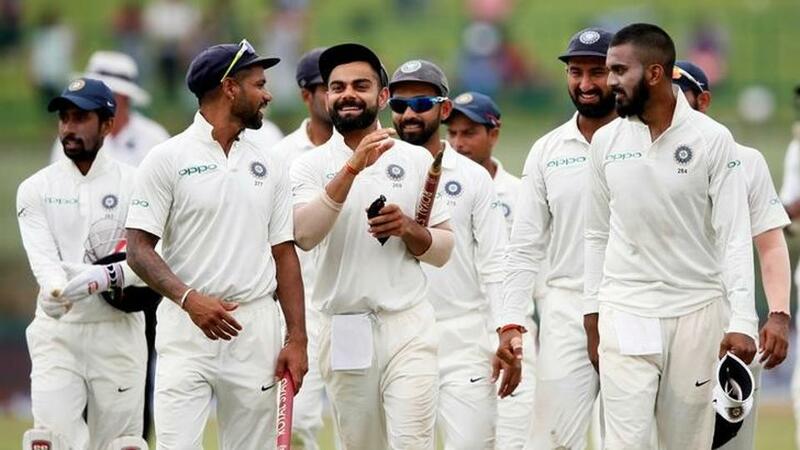 Sunil Gavaskar believes that Indian Cricket Team has a great chance to make history by winning their first-ever Test Series in Australia on the back of a “tremendous bowling attack”. 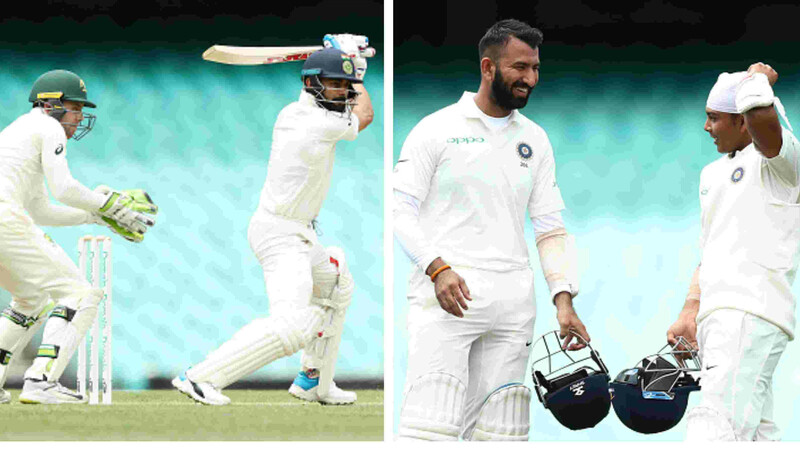 India has never won a Test series in Australia and former captain Gavaskar believes that Virat Kohli and his brigade can do wonders this time, saying they have a great bowling attack, which gives the Men in Blue a real chance of winning their maiden Test Series Down Under. So far, India has played 11 Test series in Australia but never won a single series, having drawn three series in 1980-81, 1985-86 and 2003-04. 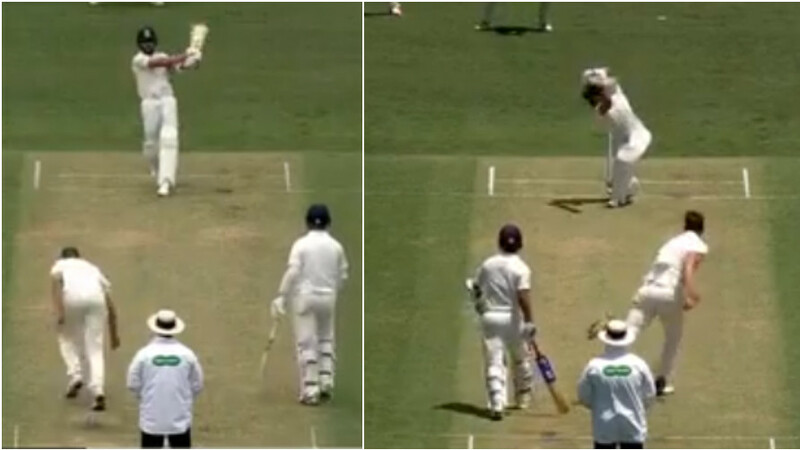 Meanwhile, the cricket pundit further went on to opine that India should go with six batsmen against Australia and also backed Murali Vijay to open innings with Prithvi Shaw in the Test series.